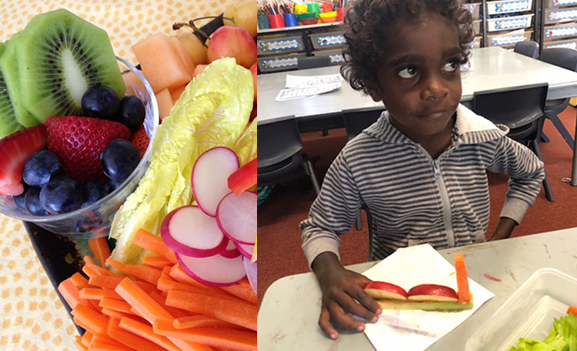 To reinforce the benefits of eating fruit and vegetables, 100 Gapuwiyak School students have created 3D food art and enjoyed the inaugural Healthy Canteen Day. Soccer aficionado Aarya Pratap shone at the mid-June School Sport NT Championships in Darwin. 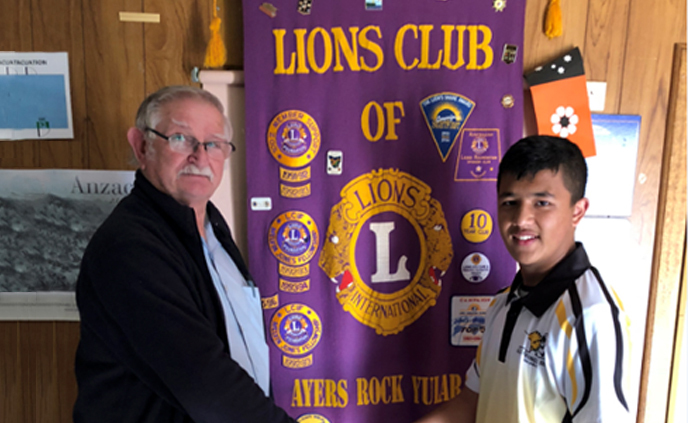 A Yulara School student, and member of the 12 years and under team, Aarya demonstrated his mastery of the game at the two-day football fixture. 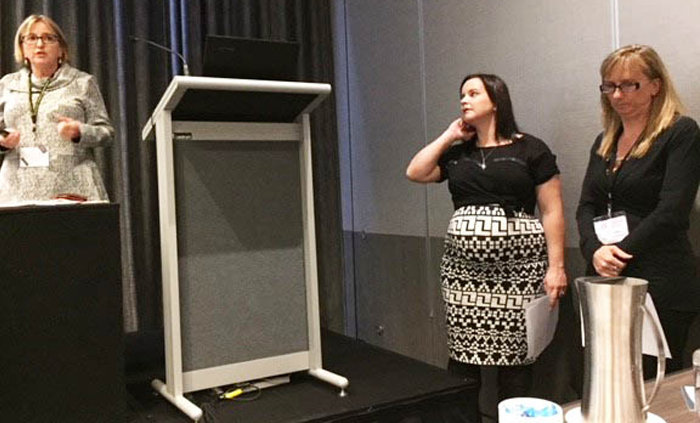 Literacy was the focus of a recent national conference, hosted in Perth by the Australian Literacy Educators’ Association and the Australian Association for the Teaching of Education. 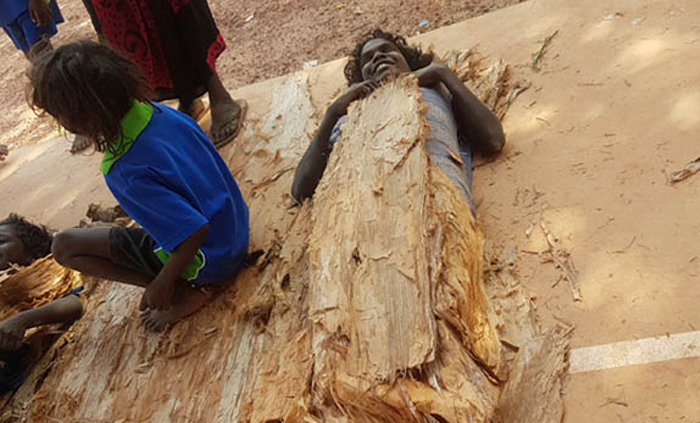 Each school term, the staff and students of Gapuwiyak School join the wider community to celebrate different aspects of Yolngu culture. 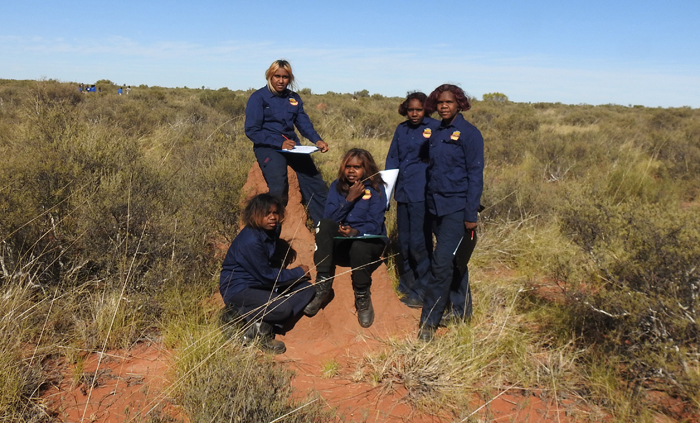 Secondary students from the Territory’s Watiyawanu School, and Kiwirrkurra in Western Australia, last week visited Newhaven Reserve 360 kms west of Alice Springs to learn how to protect fauna from feral predators. 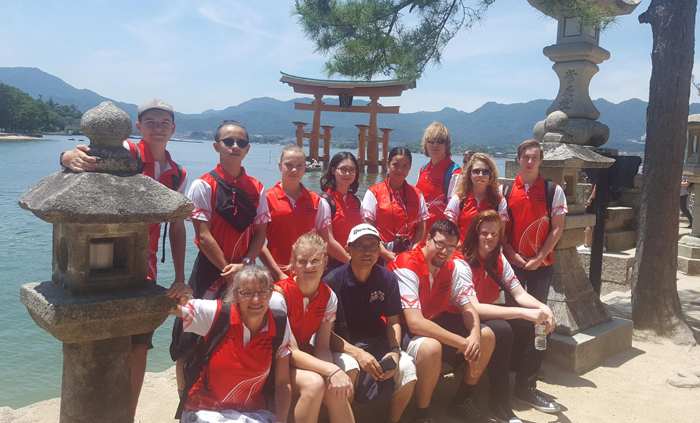 A trip to Japan has been an exciting and educational adventure for 11 students studying Japanese at the Alice Springs Language Centre. 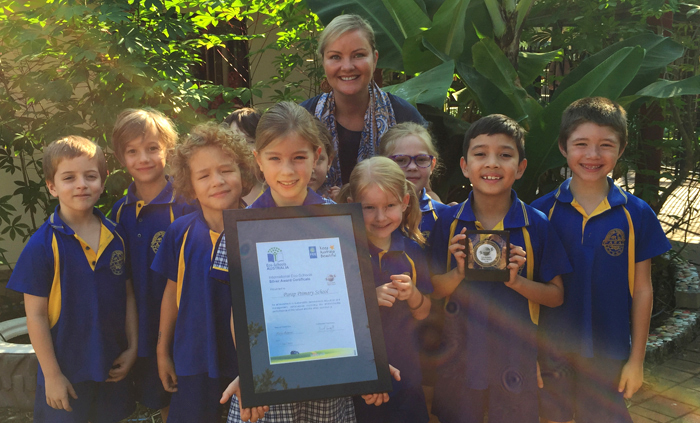 Parap Primary School is the first Territory school to claim the Eco-Schools Australia Silver Award, a testament to its dedication to environmental education and the ethos of resource sustainability. 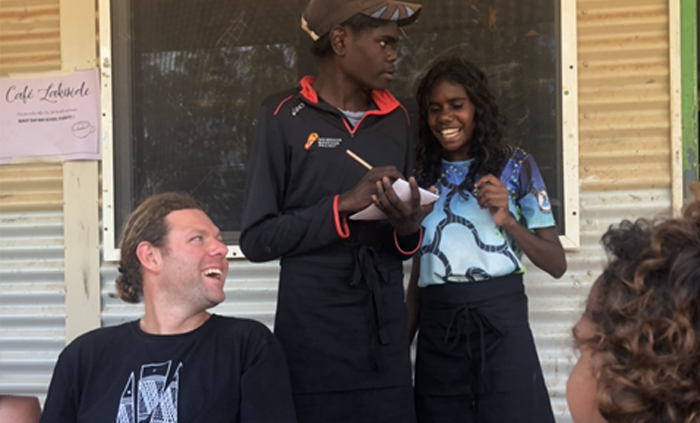 A remote café has become an excellent training facility for Gapuwiyak High School students. 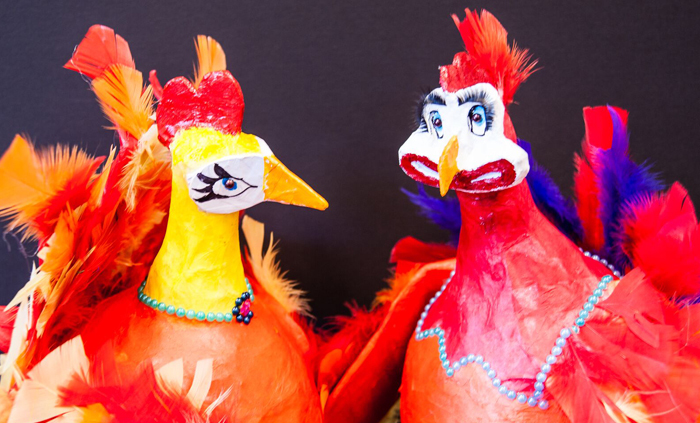 Young artists from Clyde Fenton Primary School have been sculpting papier mâché chickens in an eight-week project preceding the Katherine Show. 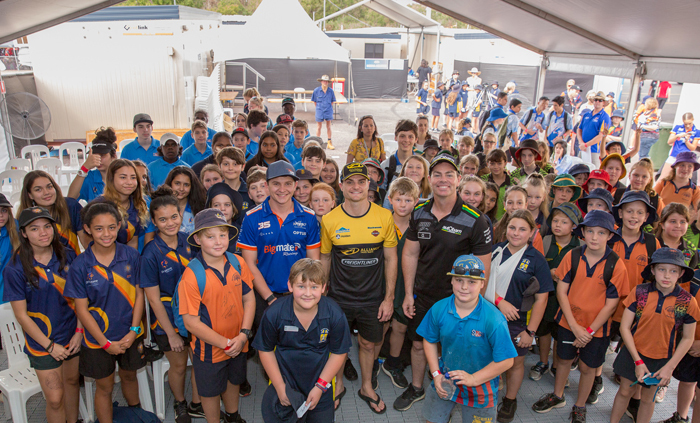 The three-day V8 Supercars race is over, but to more than 215 schoolchildren who made a 15 June sojourn to the Hidden Valley raceway, it will be a treasured memory.